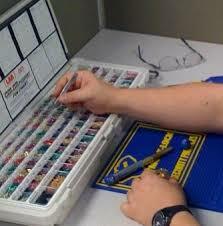 Changing keys, installing a master key system and rekeying locks are not simple procedures and often require very special equipment, long experience and great knowledge. In any other case, you may risk installing or rekeying a lock the wrong way compromising your security. 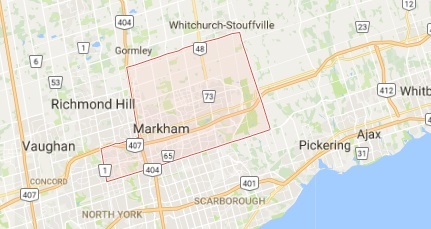 The experienced crews of Markham Lock & Key Service have a tremendous experience with all locks and are aware of the needs of the people – whether homeowners or businessmen – in Ontario. We are the best experts in Markham and ready to rekey locks any time. Our company owns very sophisticated machinery and this is very important for the times people have serious problems with their keys and locks. When you are locked out you can definitely count on the fast replacement of the lost or damaged key of your house or vehicle. Our technicians are knowledgeable of all types of keys and locks and have excellent technical support by our business with state of the art tools. This way, we can guarantee key replacement in second regardless if you want to replace the car or office key. 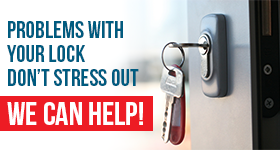 If you have moved to a new house or office and need to rekey the locks as soon as possible, you just have to call the expert teams of Markham Lock & Key Service. We respond immediately and rekey locks fast. We can rekey any lock including the ones of master key systems and provide you with a new key right away. After all, this is the meaning of rekeying locks. We don’t change the whole lock but part of it in a way that only the new key will be able to open the door. Key change is done with speed and you can rely on our discretion and definitely fast work.